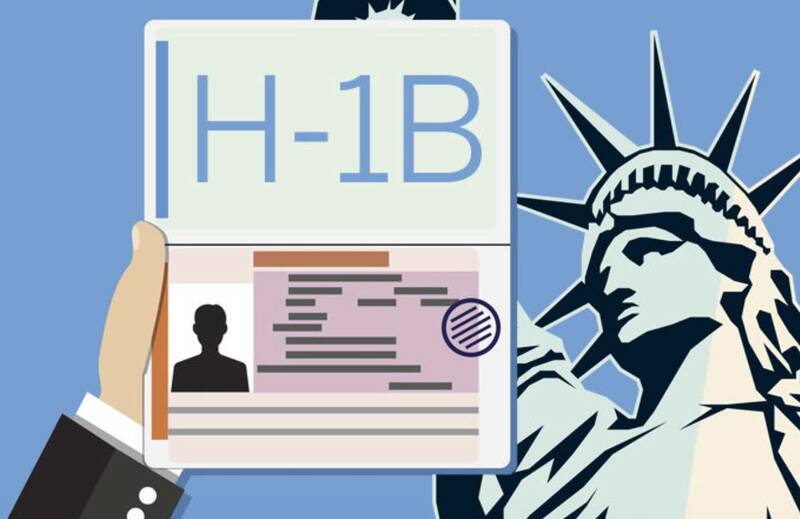 The H-1B is a visa in the United States under the Immigration and Nationality Act, section 101(a)(15)(H) that allows U.S. employers to temporarily employ foreign workers in specialty occupations. Not surprisingly, USCIS announced Friday that it had received a sufficient number of petitions to reach the congressionally-mandated 65,000 H-1B visa regular cap for fiscal year 2020. USCIS will next determine if it has received a sufficient number of petitions to meet the 20,000 H-1B visa master's cap. Now, we wait for the lottery announcement. This year's lottery will be slightly different since USCIS will conduct the general cap lottery first. From there it will select the 65,000 H1B petitions that will be adjudicated. Master's cap petitions will be included in the general cap lottery. Thereafter, USCIS will then conduct the master's cap lottery (additional 20,000) from those Master's cases not selected in the general cap lottery. Liuzzo & Associates represents individuals who are undergoing the U.S. immigration process as well as U.S. companies that have a need to employ skilled workers of foreign nationality.